Nokia which is now made by HMD Global has launched another smartphone which will be a China exclusive for now. We say that now because the Nokia 6 had also started as China exclusive and later made it across the world with some minor changes. The Nokia 7 tries to correct some of the mistakes that were made with the Nokia 6. The Nokia 6 received a lot of flak from reviewers due to its lacklustre hardware and camera. The Nokia 7 starts off the feature list by adding the Bothie camera gimmick that was introduced on the flagship Nokia 8. They have taken advantage of their partnership with Zeiss and added a 16MP wide angle Zeiss lens on the rear with dual LED flash. On the front they have added a 5MP sensor to service the Bothie feature. Underneath the hood HMD Global has upped the ante with Qualcomm Snapdragon 630 chipset that houses 2.2GHz octa-core ARM Cortex A53 processor and Adreno 508 GPU. You can get the Nokia 7 with either 4GB or 6GB of RAM. The internal memory on both variants stands at 64GB. 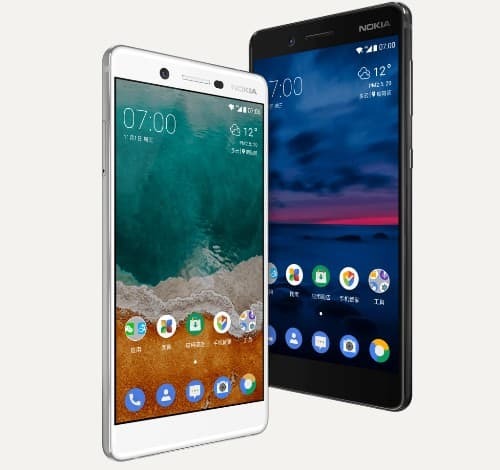 The Nokia 7 sports a 5.2inch Full HD IPS panel display with Corning Gorilla Glass 3 protection. The Nokia 7 packs in a 3000mAh battery which will make the phone last for a day and half on average use. The Nokia 7 has been made out of aluminium just like the Nokia 6. The Nokia 7 brings the OZO Audio with dual microphone from the Nokia 8 at a much lower price range. The Nokia 7 has a USB Type C port as well as a 3.5mm headphone jack. The Nokia 7 sadly runs Android Nougat out of the box but you can expect Android Oreo sometime in the future. 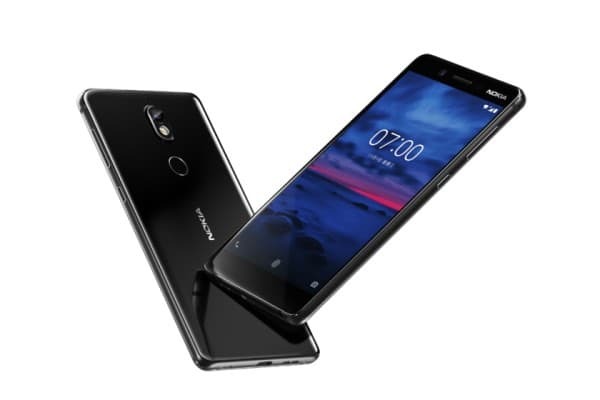 The Nokia 7 features Wi-Fi, Bluetooth 5.0 and USB Type C connectivity. The Nokia 7 houses ambient light sensor, proximity sensor, accelerometer, electronic compass, gyroscope, fingerprint sensor placed underneath the rear camera, Hall sensor and NFC. The Nokia 7 in its base variant with 4GB of RAM will set you back by 2499 Yuan or Rs. 24,548 and the premium one with 6GB of RAM shall cost you 2699 Yuan which comes to around Rs. 26,513. The Nokia 7 shall go on sale through TMall from October 24. We can expect the Nokia 7 to arrive in India sometime later next year. Here is a tip if you want ‘Bothie’ feature on your current smartphone there are tons of app for it. Notable mentions are Frontback, Dual Shot Camera and Duo Cam.